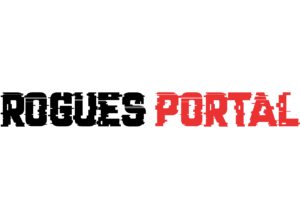 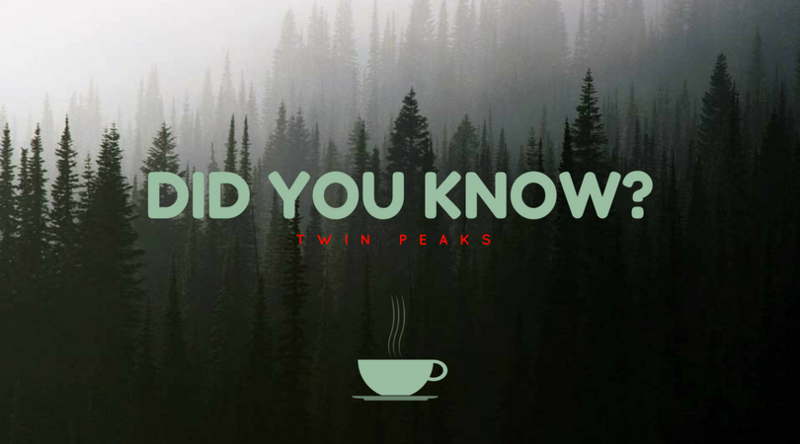 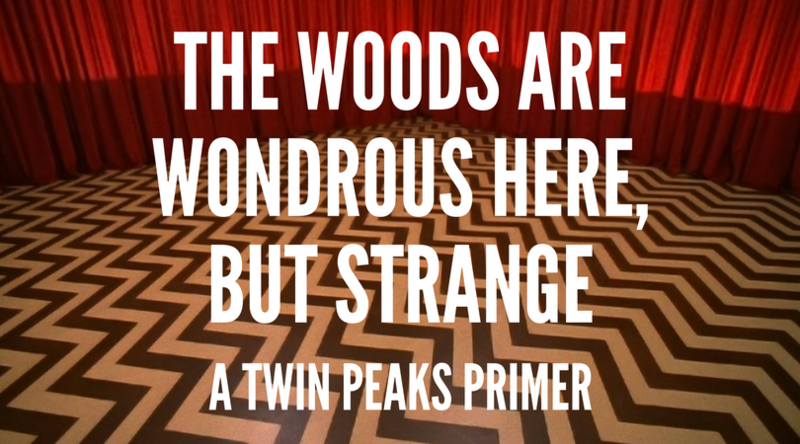 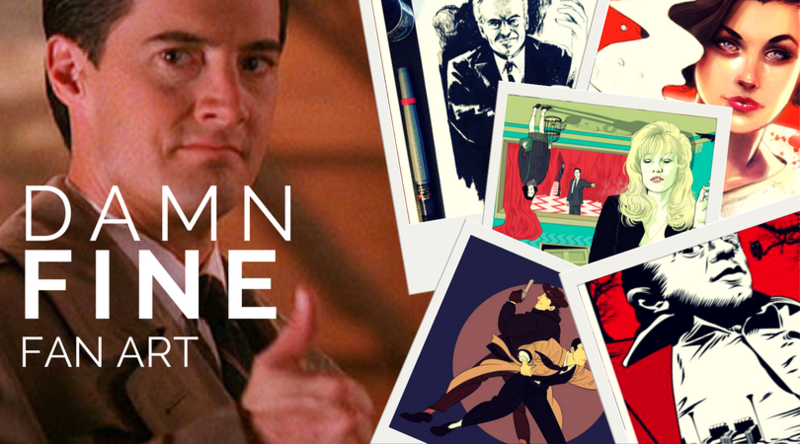 Here are ten of my favorite pieces inspired by Twin Peaks, because they deserve more than just a spot on my Pinterest board. 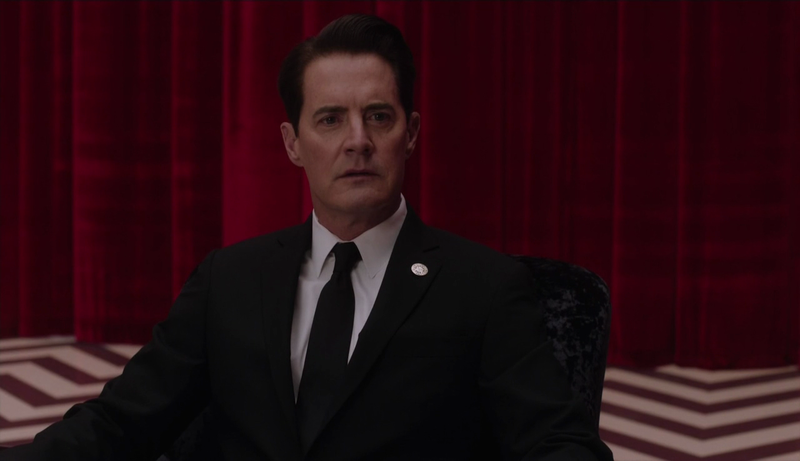 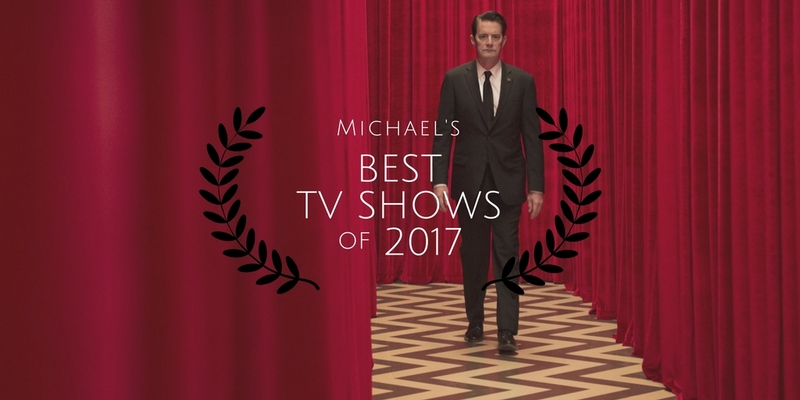 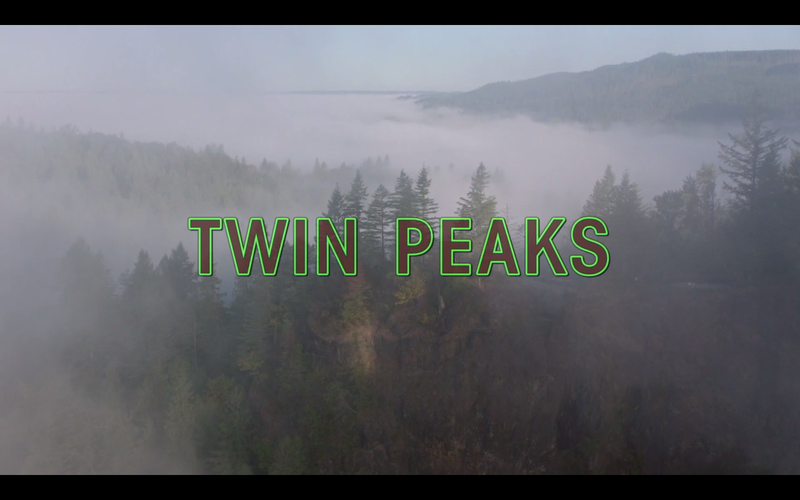 We’re getting 18 hours of new, uncompromised David Lynch and The Return, Parts 1 & 2 are a great revival for Twin Peaks! 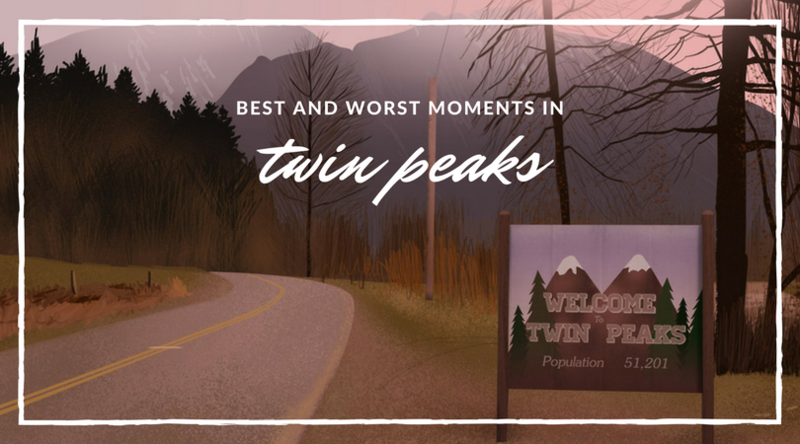 Twins Peaks has some damn fine fan art.